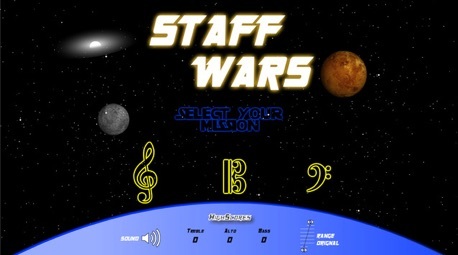 Staff Wars is a great way to learn, practise and refine your note reading skills. The desktop version of the game is FREE. The Apple Store version is $1.49.